The Carpal Tunnel pain that many experience in their hand and wrist can actually be a combination of nerve problems in the wrist, elbow and spinal nerves in the lower neck and shoulder. 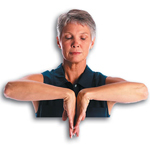 The most helpful test for Carpal Tunnel Syndrome is Phalen’s Maneuver. 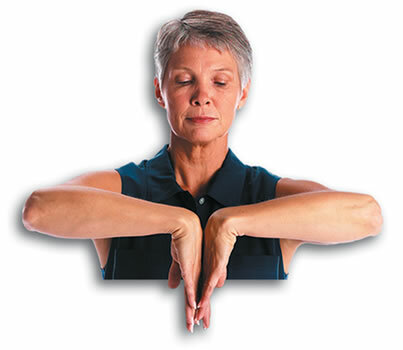 Firmly hold the backs of your hands together with your fingers pointing down, while keeping your arms parallel to the floor. If within a minute, you experience numbness, tingling, pain or a combination, you likely have nerve involvement. Call Hunt Club Chiropractic to schedule a more thorough examination. Another test is Tinel’s sign. Use your finger to repeatedly tap the volar carpal ligament, the ligament just under the skin in the center of your wrist. If the tapping elicits numbness, tingling or pain, then you may well have carpal tunnel syndrome. Often, chiropractic care can be very helpful in resolving this type of problem. Call our practice to schedule a thorough examination.